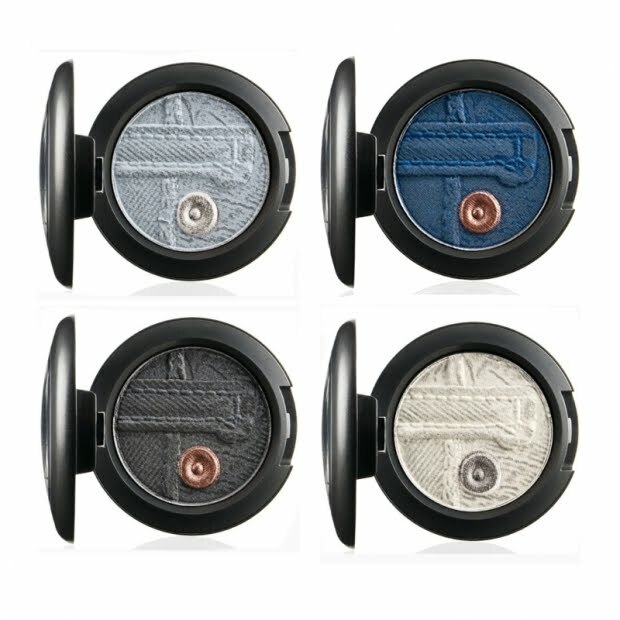 As I was doing some more research for my trending series of posts, I came across a new SS2011 collection coming out from MAC. It is called the Jeanius Collection and clearly as you can see this is based on Jeans or Denim. I wanted to show you the promo's in case you are interested. I have to say, I am not really all that interested. 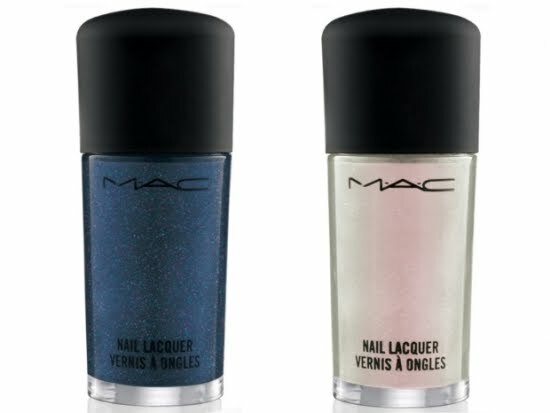 The only thing that I am interested in are the nail polishes. Omg... WHY?!?! I'm on a Project 10 Pan. Boring...luckily for my wallet i want NOTHING hehe! 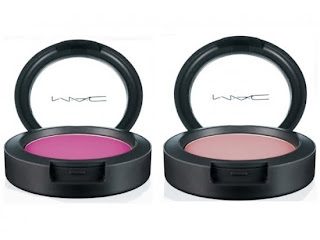 I saw this collection and was like eh, nothing that I really like, but I really want those blushes, doesn't help that I am a blush junky. The deep blush is nice, but other than that I'm not interested. HAHAHAHAH SANDRA I LOVE YOU! I would be interested in the light pink Lipstick! 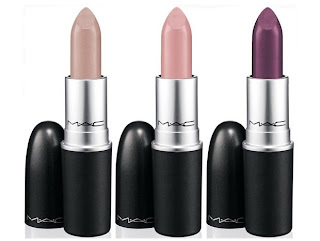 But honestly how many light pink lipsticks can i buy?!?!? Oh well :) I'm doin it! You are amazing!!!!!!!!!!! Love your blog, It's my Fave!!!!!!! I agree, the only things I want are the nail polishes. The white nail polish & I hardly ever buy polishes! I own like 10 tops - if that! The blushes and the lipsticks, although I prefer Dior and Chanel over MAC when it comes to lips. 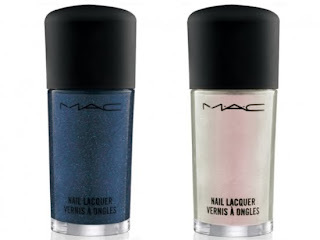 The nailpolishes are pretty, but I hate the formula of the MAC polishes. Nothing in this collection interests me. 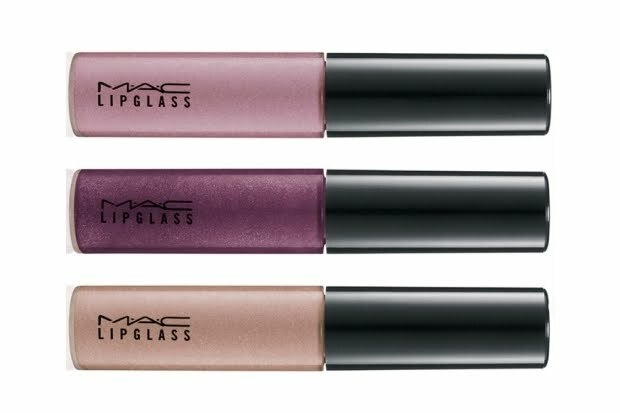 Is it just me, or has MAC been getting kind of boring and tacky lately? Meh! 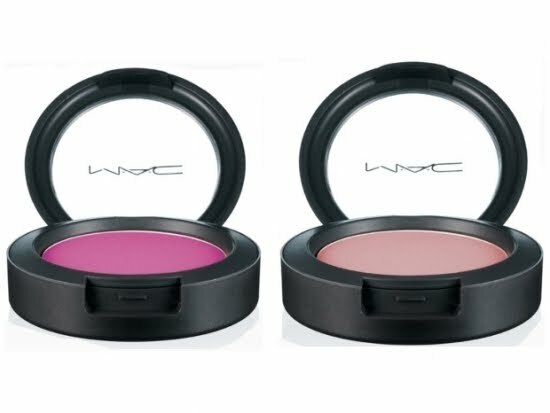 Both of the blushes in that collection is the only things that I'm going to purchase.